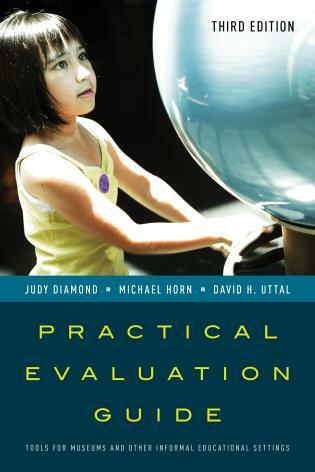 Deaccessioning Today: Theory and Practice is a comprehensive international overview of deaccessioning. 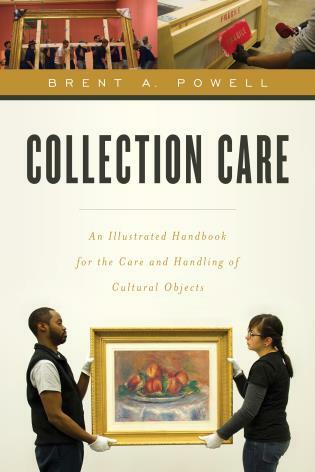 Author Steven Miller covers reasons for removing items from collections, looks at how and why deaccessioning occurs in museums around the world, and discusses recommended disposition procedures. 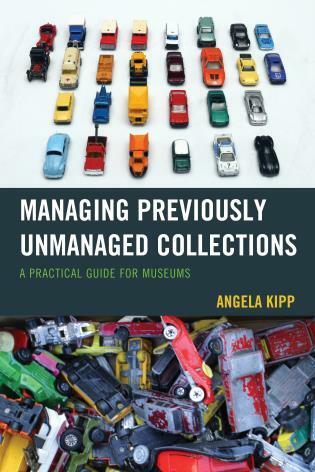 Collections make museums unique. 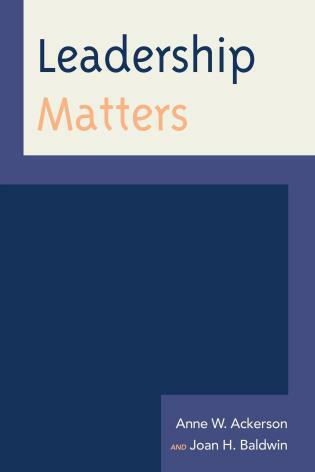 Getting and keeping physical evidence of the human and natural world, and doing so for the long term, is not done by any other organizations, entities, agencies, etc. 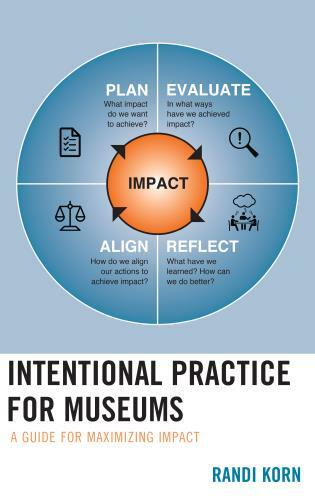 This characteristic is essential to accept and understand regardless of a museum’s operations. 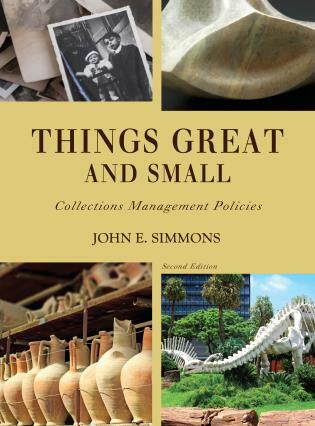 It is especially important when considering what to subtract from collections. 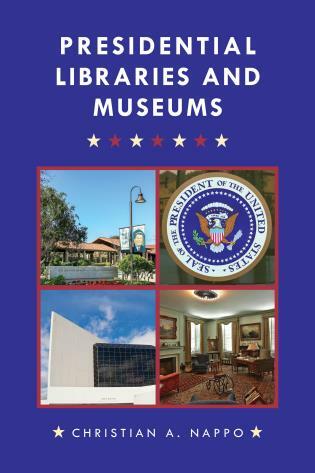 Steven Miller has devoted nearly fifty years to museum service. 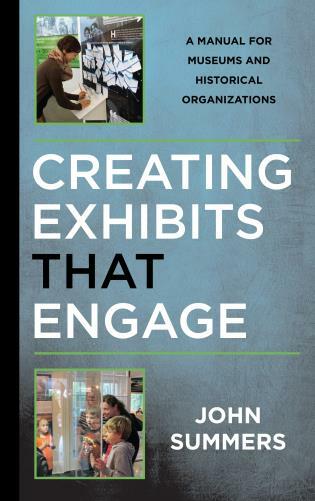 He has been a curator, mid-level administrator, director, educator, trustee, writer, and consultant. 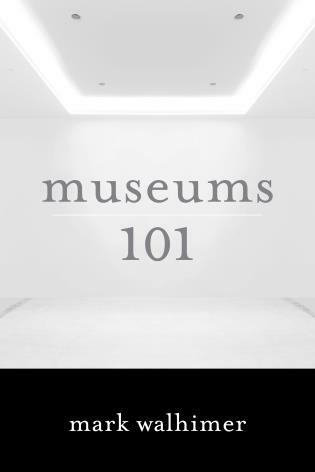 His career began with the Museum of the City of New York in its curatorial department for paintings, prints and photographs. 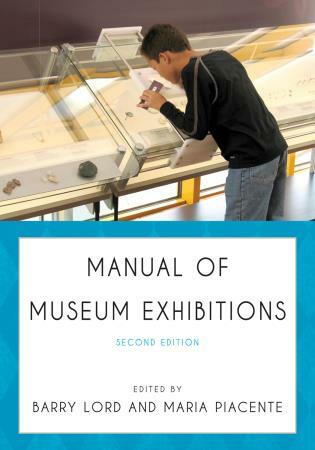 He concluded that job as senior curator. 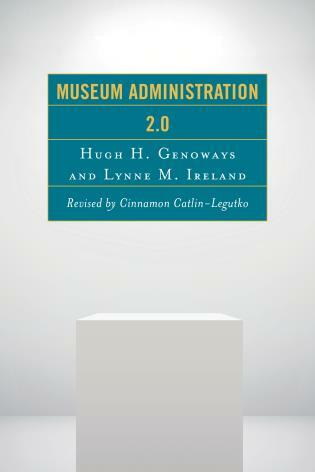 He was then the assistant director of the Mains State Museum, director of museums at the Western Reserve Historical Society, Cleveland, OH, executive director of the Bennington Museum, Bennington, VT, executive director of the Morris Museum, Morristown, NJ and executive director of Boscobel Restoration, Garrison, NY. 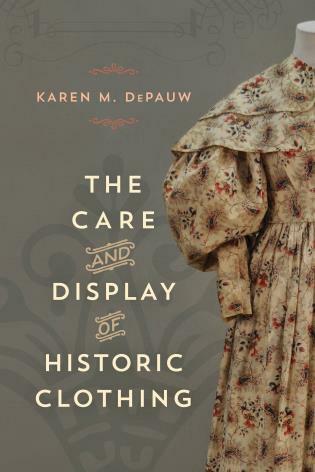 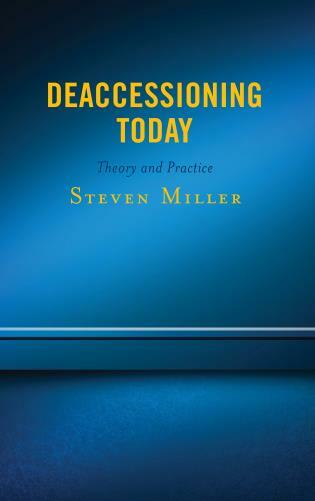 Miller has written, lectured, consulted, and been closely involved in deaccessioning matters since the practice started receiving widespread attention in the mid-1970s. 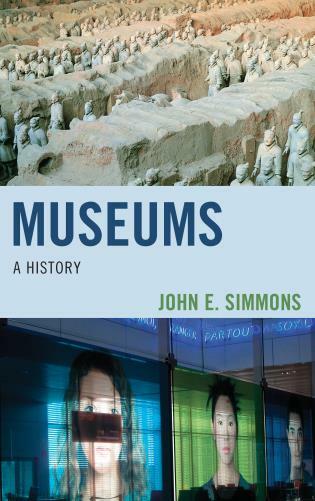 His academic accolades include B.A., Bard College, Sculpture, Annandale-on-Hudson, NY International Graduate Certificate, Principles of Conservation Science, (UNESCO) International Centre for the Study of the Preservation and Restoration of Cultural Property, Rome, Italy. 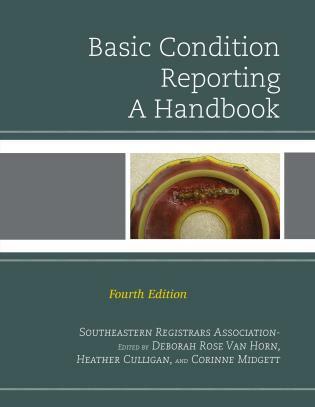 An important book about an important subject! 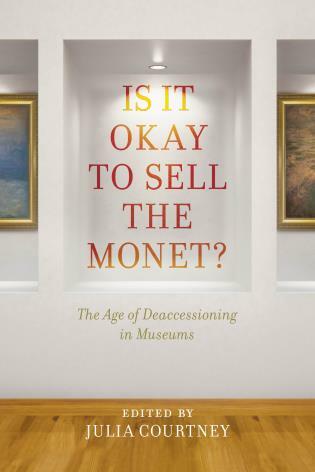 Museum deaccessioning is a healthy but potentially fraught practice. 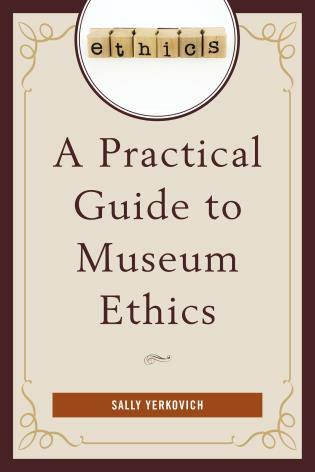 Steve Miller provides at once an ethical foundation and detailed guidelines for its implementation. 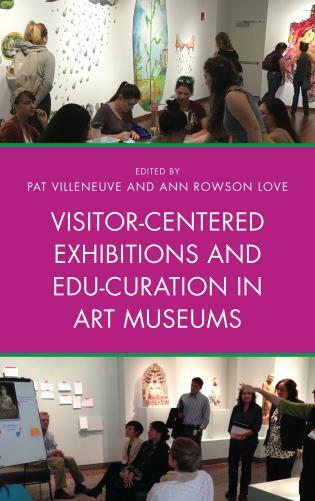 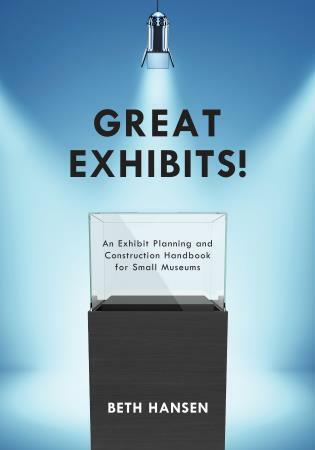 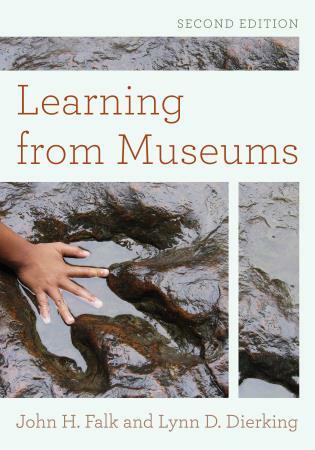 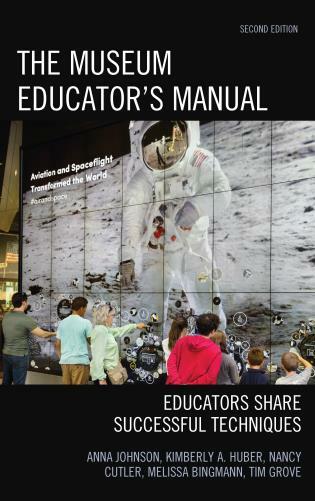 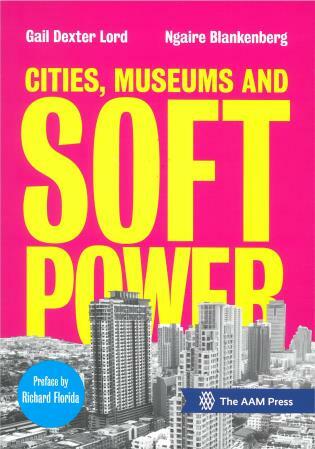 Based on decades of museum experience, his book is a must-read for museum professionals and visitors alike. 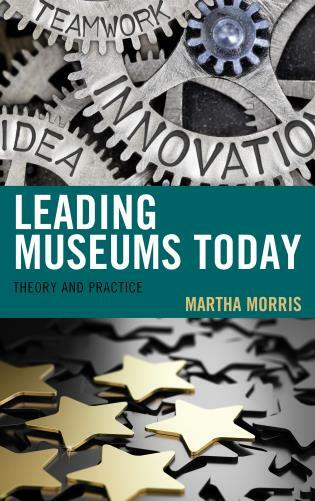 Deaccessioning Today: Theory and Practice offers museum practitioners and museum studies students an enlightening volume to guide them through the often murky issue of deaccessioning. 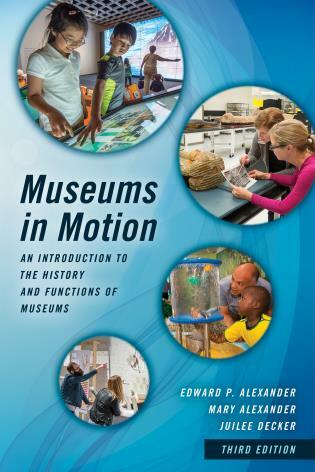 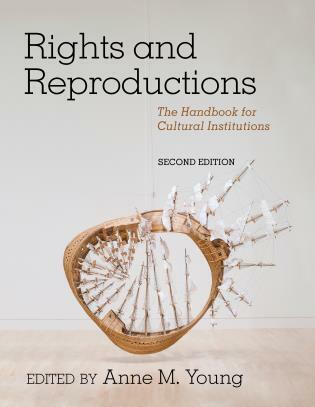 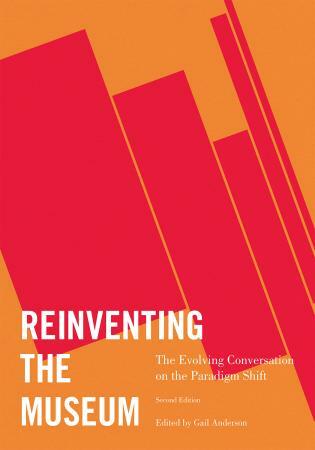 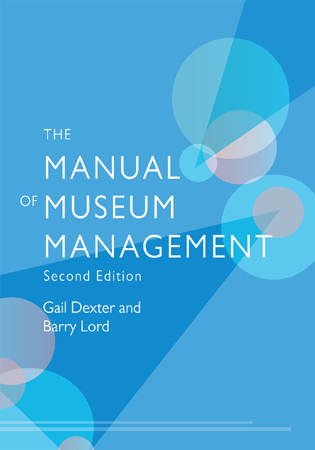 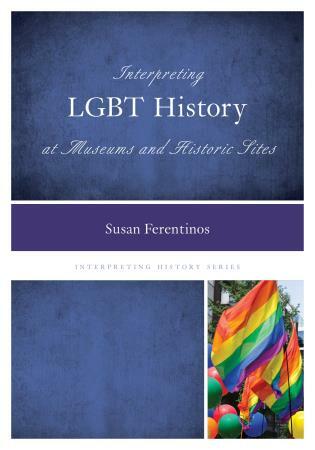 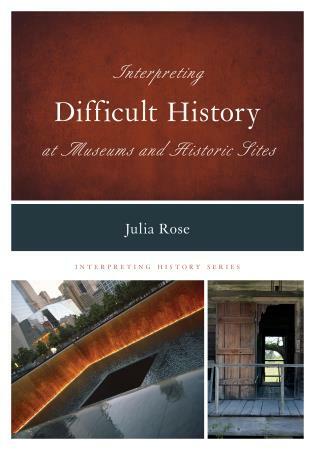 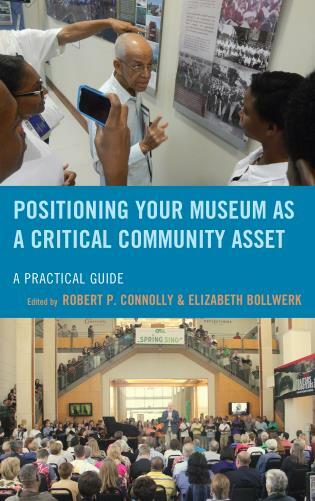 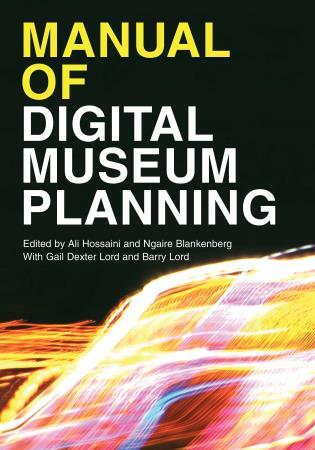 It provides an insightful understanding to the issues facing museums when challenged with the problematic question of when it is appropriate and/or necessary to ‘let an object go’. 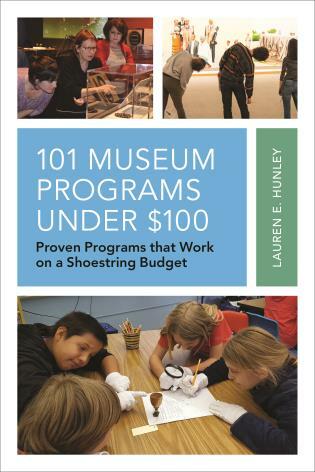 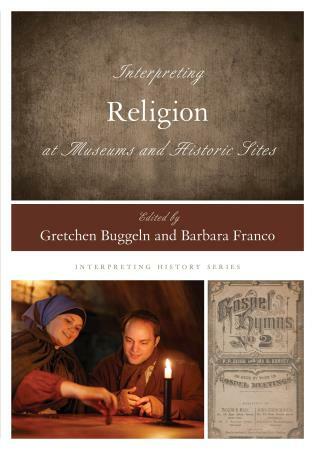 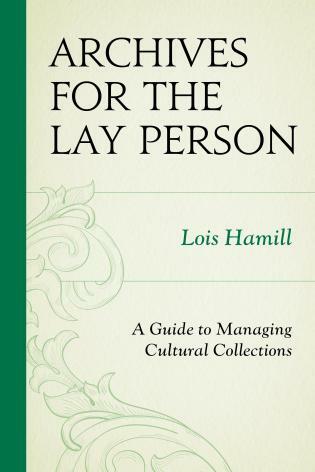 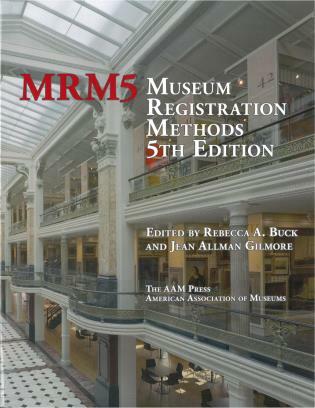 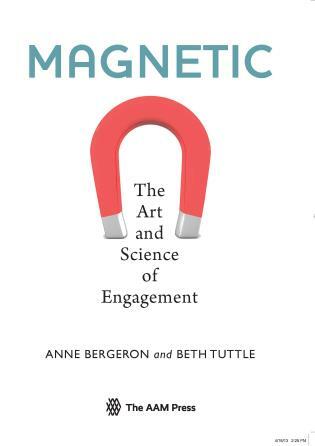 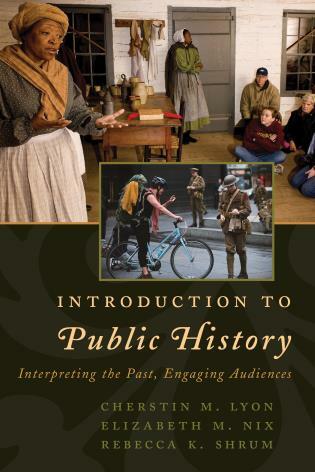 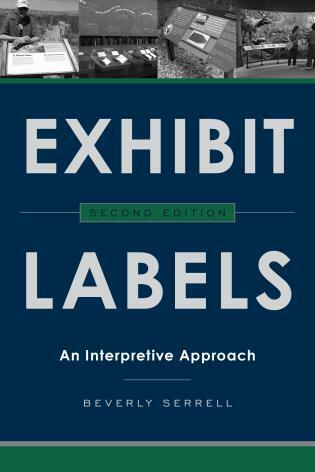 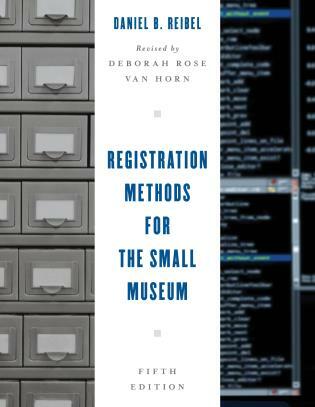 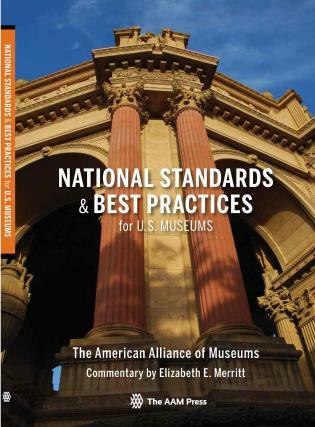 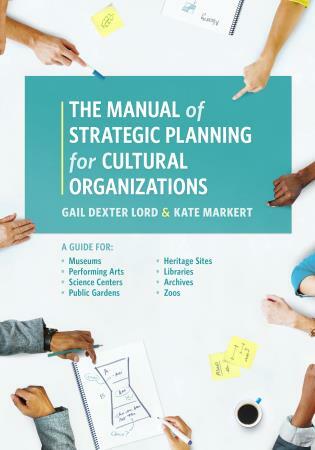 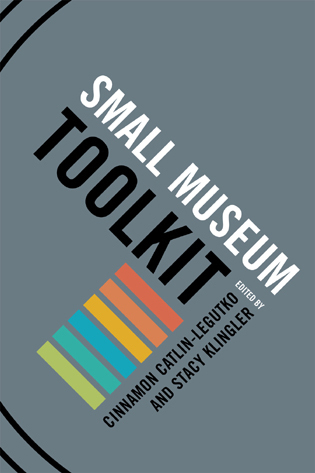 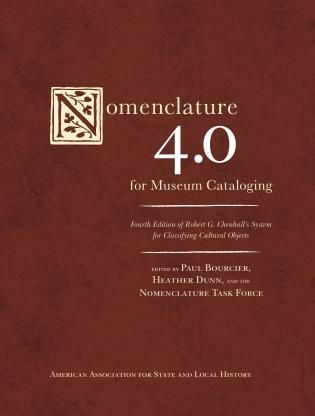 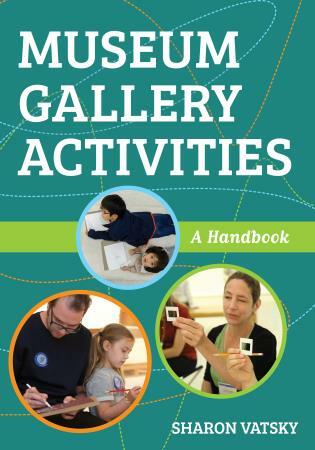 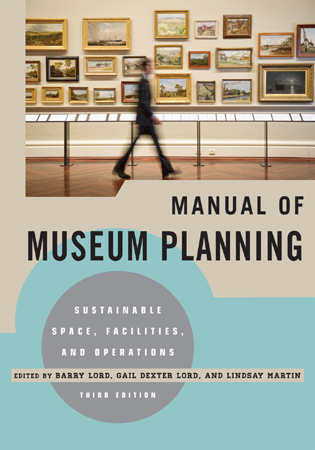 This book is a valuable addition to any museum professional’s bookcase. 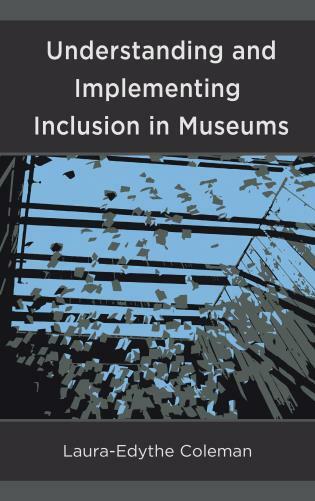 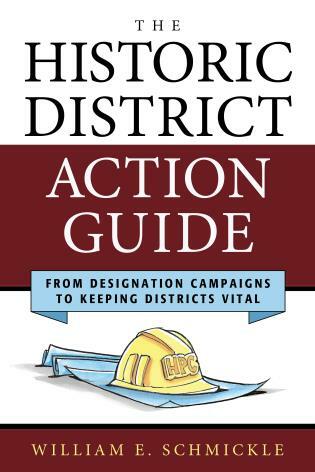 Deaccessioning Today is for museum professionals, those who are responsible for museums (such as trustees, volunteers, elected officials, and donors), as well as the general public with an interest in how museums operate and why.